'Young Bird' by Jan Brown, 1985. 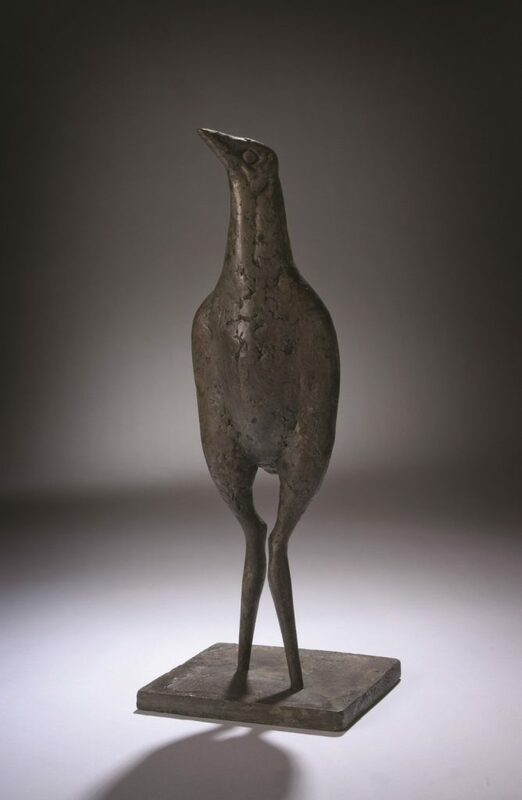 A collection of works of birds – sculptures, paintings, prints and drawings drawn largely from the CMAG collection. Artists include Jan Brown, Linda Davy, Nicola Dickson, Annie Franklin, Kevin Gilbert, Patsy Hely, Steven Holland, and Danie Mellor.